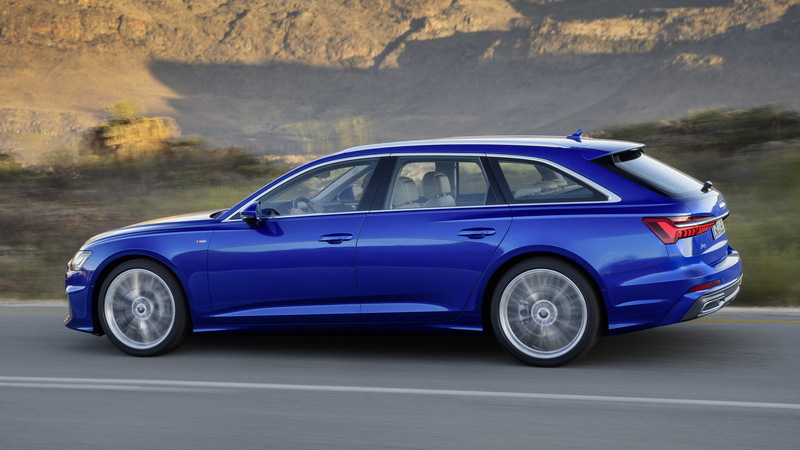 Audi's newest A6 has spawned its wagon body style, which the German automaker refers to as an Avant. 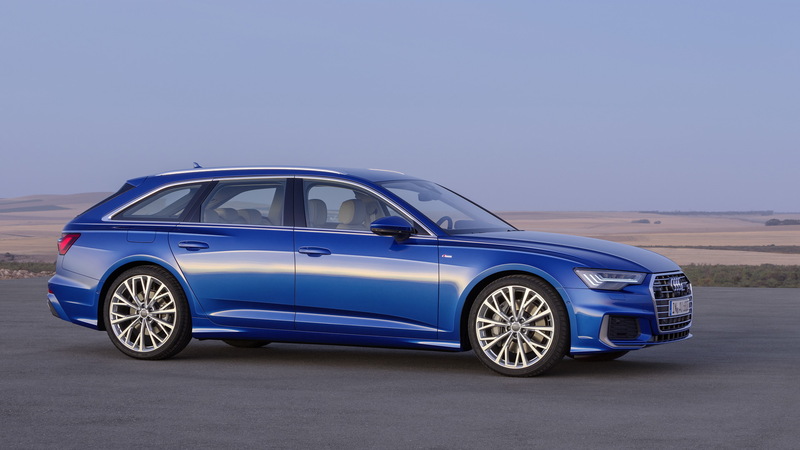 Unveiled on Wednesday, the new A6 Avant goes on sale in Europe later this year but sadly there's no mention if we'll see it in the United States. Audi's local division skipped the previous generation to focus on the A7, and it's possible the same will be true once again. 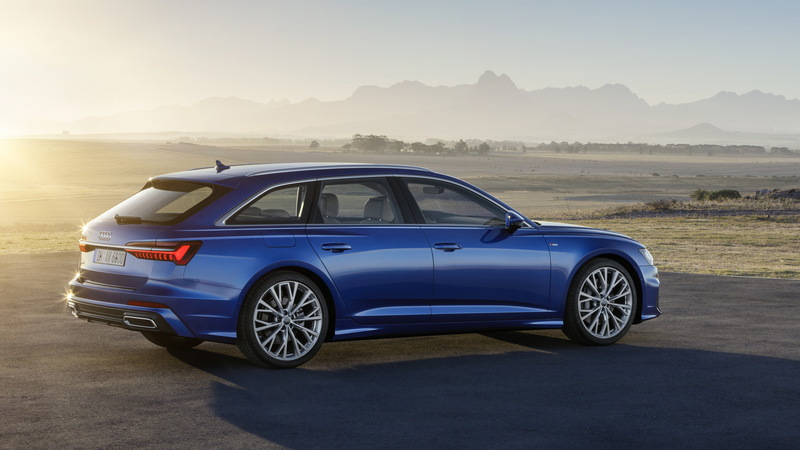 The newest A6, the fifth generation of the nameplate, is perhaps even more handsome in its wagon body style. Of course it's more practical too. There's a generous 20 cubic feet of trunk space when the rear seats are upright but fold these down and space expands to 59.3 cubic feet. The tailgate and the trunk cover open electrically as standard, and inside there's a set of rails to help secure any goods you're carrying. The A6 Avant also comes with a tensioning strap, a net and two hooks, and an available load-securing kit with an adjustable bar and strap allows individual sectioning of the trunk. 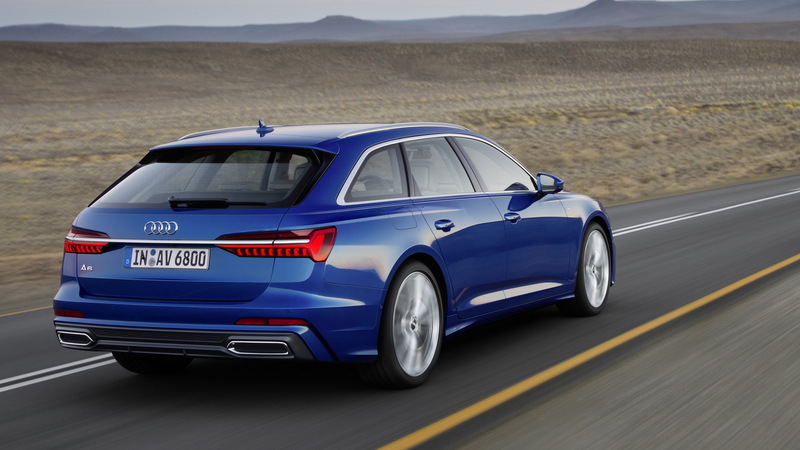 The A6 Avant measures 16.4 feet in length, making it a couple of inches longer than the sedan. And just like the sedan, the A6 Avant can be quipped with adjustable air suspension instead of the standard steel springs. The interior of all A6 models looks very modern. In fact, it could easily be something you see in a futuristic concept. The design blends high-tech cool and minimalism, together with traditional elements such as leather and wood. The star of the show is the new interface which includes two touchscreens (10.1 and 8.6 inches) in the center stack through which most commands are executed. A third screen measuring 12.3 inches serves as the instrument cluster. 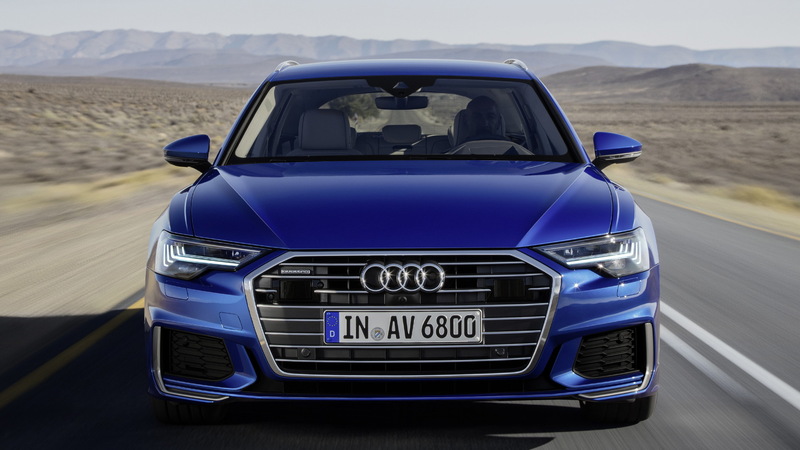 The new A6 in sedan guise reaches showrooms later this year as a 2019 model. We'll get just one powertrain at launch: a 3.0-liter turbocharged V-6 with mild hybrid tech. The engine will be paired to a 7-speed dual-clutch transmission and deliver 340 horsepower and 369 pound-feet of torque, likely to all four wheels as standard. Audi is expected to eventually offer an A6 e-tron plug-in hybrid, and you can count on there being sporty S6 and RS 6 options too, though the latter might not make it to the U.S. The outgoing RS 6 is only available as a wagon and if the same is true for its successor we likely won't see it here.